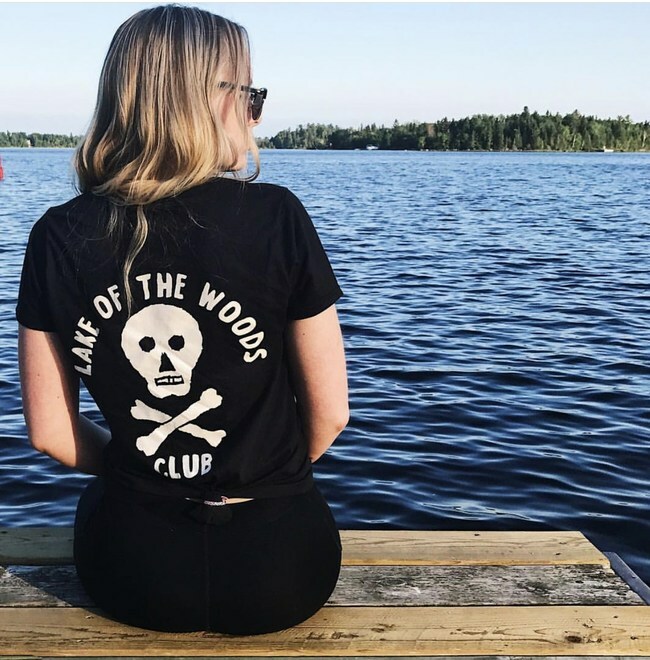 Chip Foster, co-founder of the wildly successful Chip & Pepper Jeans, announced a few days ago the release of his new apparel company, Lake of The Woods Club. 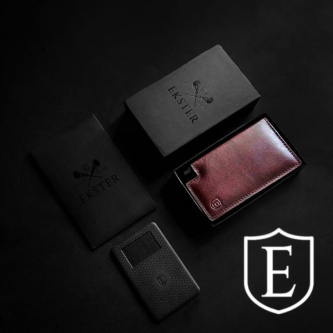 The Canadian-launched clothing brand uses 100% US cotton for their pieces, and is made entirely in Los Angeles. 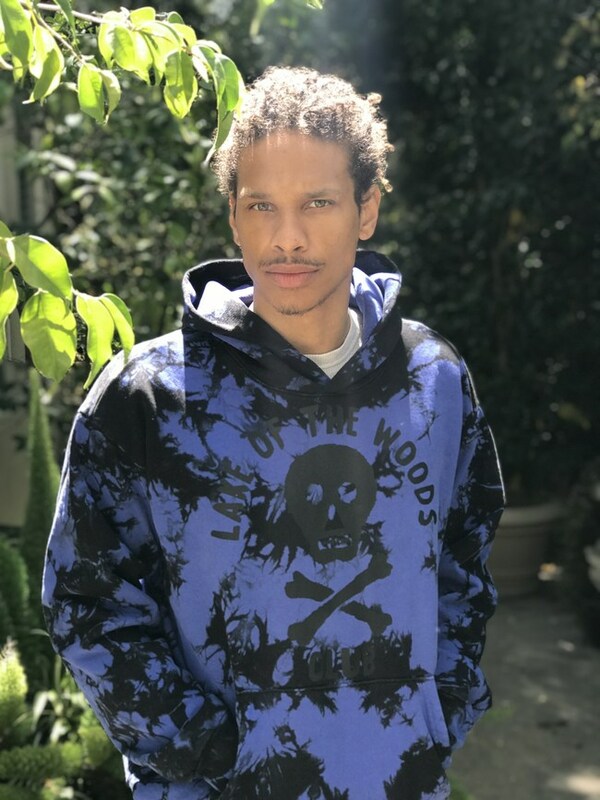 Foster, who co-founded Chip & Pepper Jeans with his twin brother Pepper, has dressed celebrities such as Hailey Baldwin, Beyoncé, Heidi Klum, Matthew McConaughey, and many more have been seen wearing the Chip Foster brand. 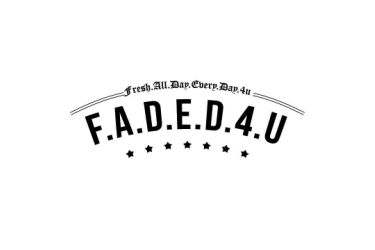 The upcoming collection consists of T-shirts, hoodies, and long-sleeve T-shirts in a variety of colors, as well as old-school Chip & Pepper style tie-dye, with prices ranging from $42 to $144.